NCIS LOS ANGELES Season 10 Episode 3 Photos The Prince – “The Prince” – Callen and Sam are assigned protection duty for Deputy Crown Prince Kamal (Ritesh Rajan) after an unknown assassin targets his decoy upon his arrival in Los Angeles, on NCIS: LOS ANGELES, Sunday, Oct. 14 (9:30-10:30 PM, ET/9:00-10:00 PM, PT) on the CBS Television Network. 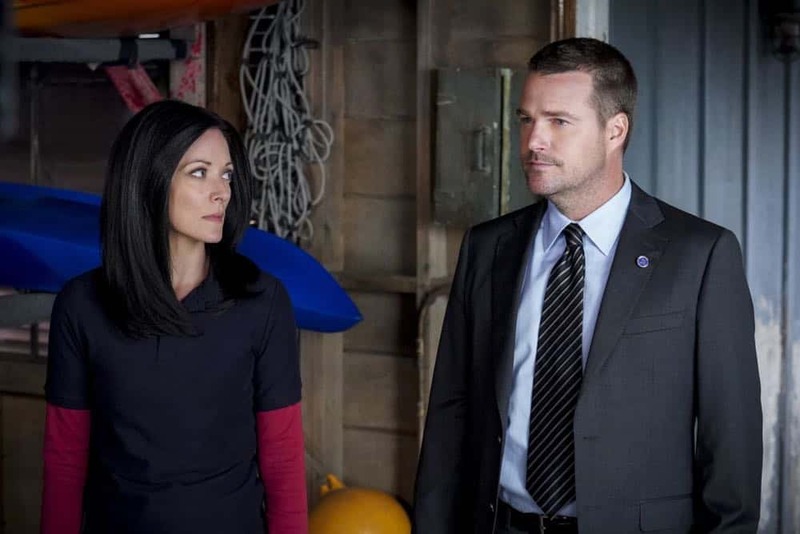 NCIS: LOS ANGELES is a drama about the high-stakes world of a division of NCIS that is charged with apprehending dangerous and elusive criminals, who pose a threat to the nation’s security. 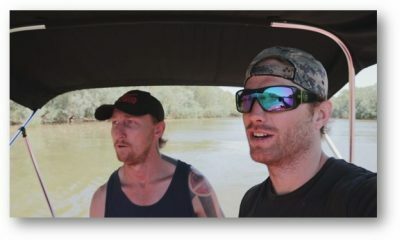 By assuming false identities and utilizing the most advanced technology, this team of highly trained agents goes deep undercover, putting their lives on the line in the field to bring down their targets. Special Agent “G” Callen is a chameleon who transforms himself into whomever he needs to be to infiltrate the criminal underworld. His partner is Special Agent Sam Hanna, a former U.S. Navy SEAL who has seen action in both Afghanistan and Iraq. The team includes the all-knowing Henrietta “Hetty” Lange, who handles the politics of the job and is tasked with providing everything from micro-surveillance cameras to cars for the team; Special Agent Kensi Blye, the exceptionally bright daughter of a slain Marine who lives for the adrenaline rush that comes with undercover work; Marty Deeks, a seasoned LAPD undercover detective who was recruited to the team by Hetty; tech operator Eric Beale, who has mastered every gadget and computer in the Ops Center; and intelligence analyst Nell Jones, who won the team’s respect with her spot-on assessments and her shrewd insights. Last year, Executive Assistant Director Shay Mosley, a former secret service agent and experienced Washington insider, arrived to oversee the team. Armed with the latest in high-tech gear and sent regularly into life-threatening situations, this tight-knit unit relies on each other to do what is necessary to protect national interests. 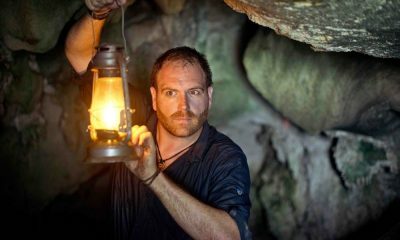 Begins its 10th season Sunday, Sept. 30 on the CBS Television Network. 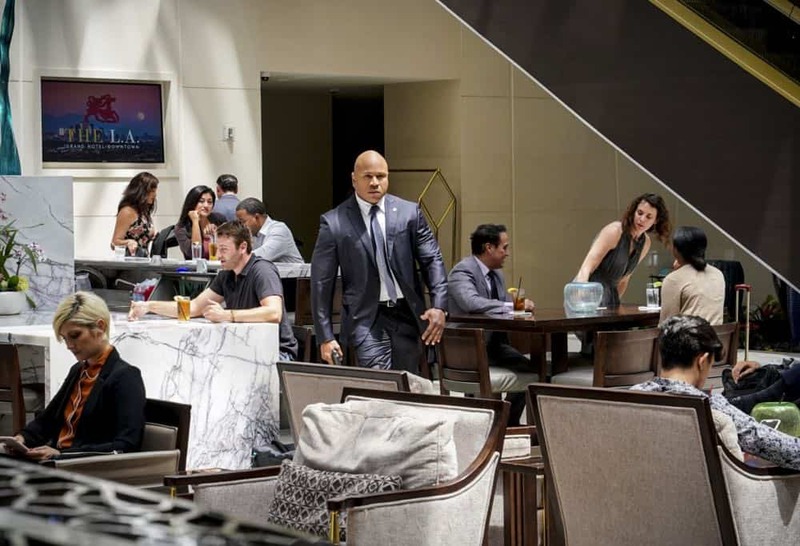 “The Prince” — Pictured: LL COOL J (Special Agent Sam Hanna) and Chris O’Donnell (Special Agent G. Callen). 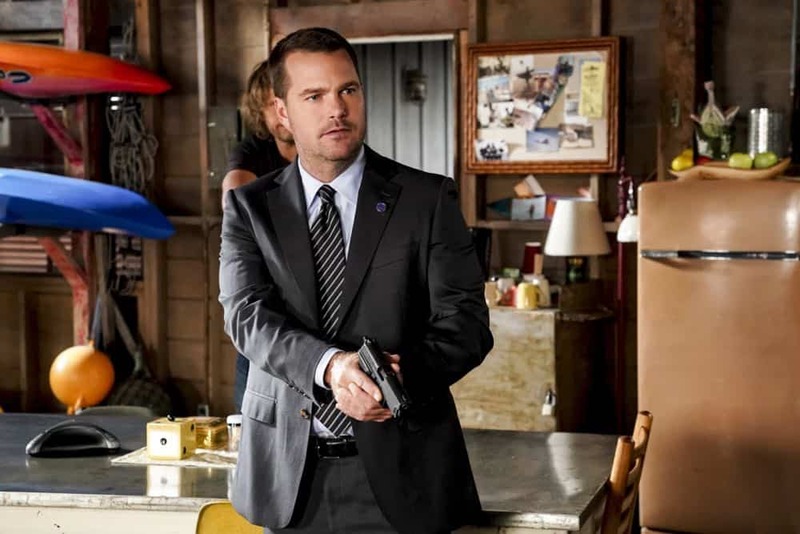 Callen and Sam are assigned protection duty for Deputy Crown Prince Kamal (Ritesh Rajan) after an unknown assassin targets his decoy upon his arrival in Los Angeles, on NCIS: LOS ANGELES, Sunday, Oct. 14 (9:30-10:30 PM, ET/9:00-10:00 PM, PT) on the CBS Television Network. Photo: Monty Brinton/CBS ÃÂ©2018 CBS Broadcasting, Inc. All Rights Reserved. 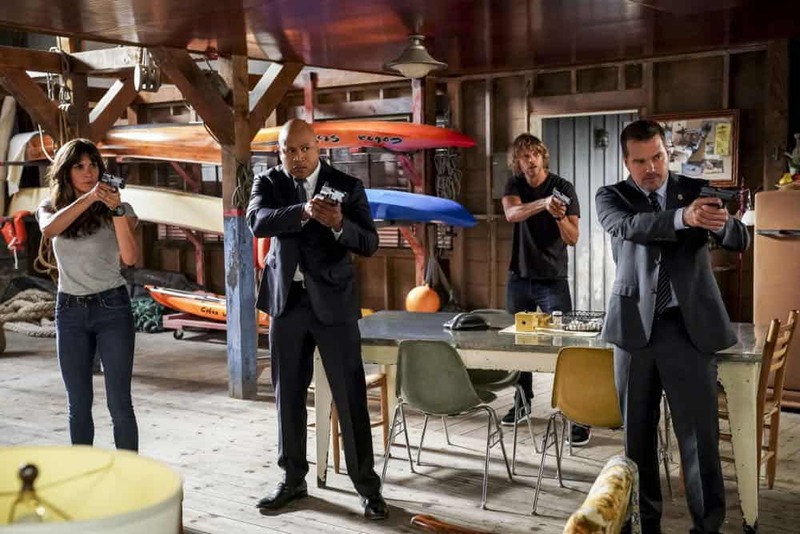 “The Prince” — Pictured: Daniela Ruah (Special Agent Kensi Blye), LL COOL J (Special Agent Sam Hanna), Eric Christian Olsen (LAPD Liaison Marty Deeks) and Chris O’Donnell (Special Agent G. Callen). 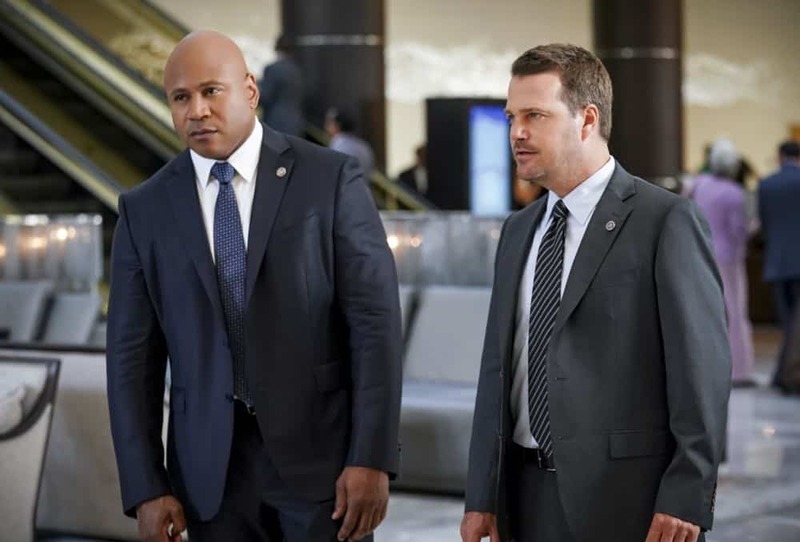 Callen and Sam are assigned protection duty for Deputy Crown Prince Kamal (Ritesh Rajan) after an unknown assassin targets his decoy upon his arrival in Los Angeles, on NCIS: LOS ANGELES, Sunday, Oct. 14 (9:30-10:30 PM, ET/9:00-10:00 PM, PT) on the CBS Television Network. Photo: Monty Brinton/CBS ÃÂ©2018 CBS Broadcasting, Inc. All Rights Reserved. 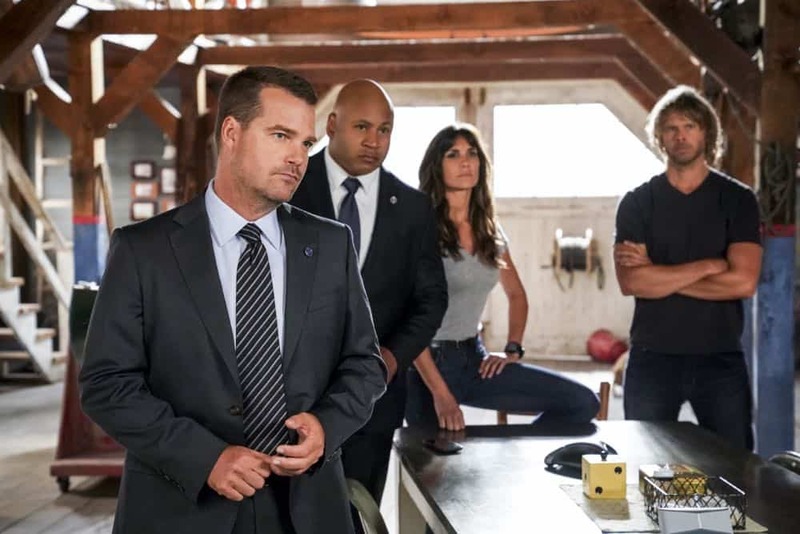 “The Prince” — Pictured: Chris O’Donnell (Special Agent G. Callen), LL COOL J (Special Agent Sam Hanna), Daniela Ruah (Special Agent Kensi Blye) and Eric Christian Olsen (LAPD Liaison Marty Deeks). Callen and Sam are assigned protection duty for Deputy Crown Prince Kamal (Ritesh Rajan) after an unknown assassin targets his decoy upon his arrival in Los Angeles, on NCIS: LOS ANGELES, Sunday, Oct. 14 (9:30-10:30 PM, ET/9:00-10:00 PM, PT) on the CBS Television Network. Photo: Monty Brinton/CBS ÃÂ©2018 CBS Broadcasting, Inc. All Rights Reserved. 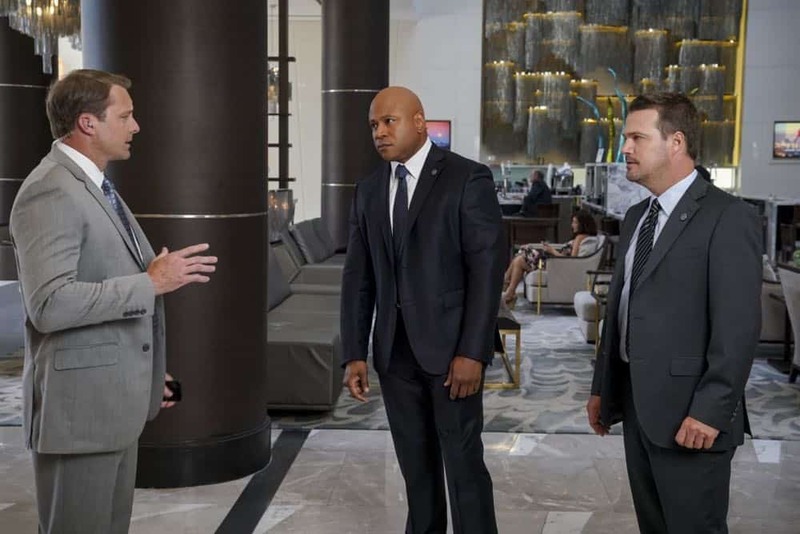 “The Prince” — Pictured: Drew Waters (DSS Agent Brian Bush), LL COOL J (Special Agent Sam Hanna) and Chris O’Donnell (Special Agent G. Callen). 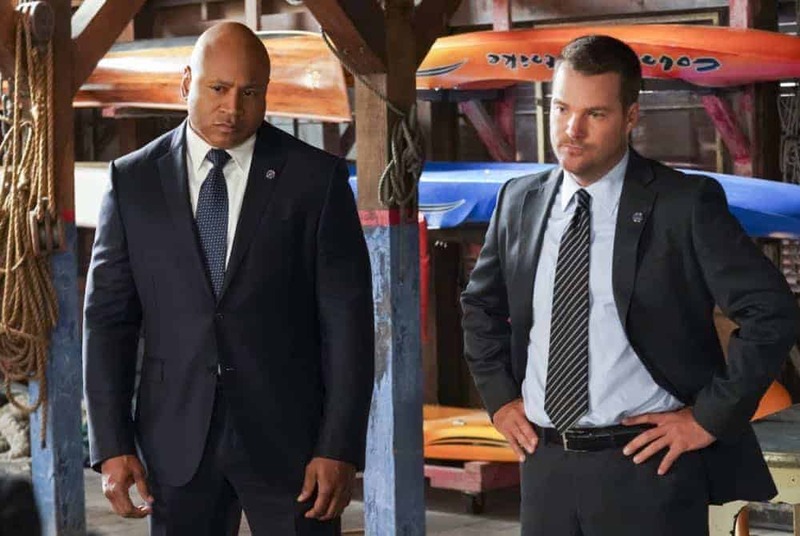 Callen and Sam are assigned protection duty for Deputy Crown Prince Kamal (Ritesh Rajan) after an unknown assassin targets his decoy upon his arrival in Los Angeles, on NCIS: LOS ANGELES, Sunday, Oct. 14 (9:30-10:30 PM, ET/9:00-10:00 PM, PT) on the CBS Television Network. Photo: Monty Brinton/CBS ÃÂ©2018 CBS Broadcasting, Inc. All Rights Reserved. 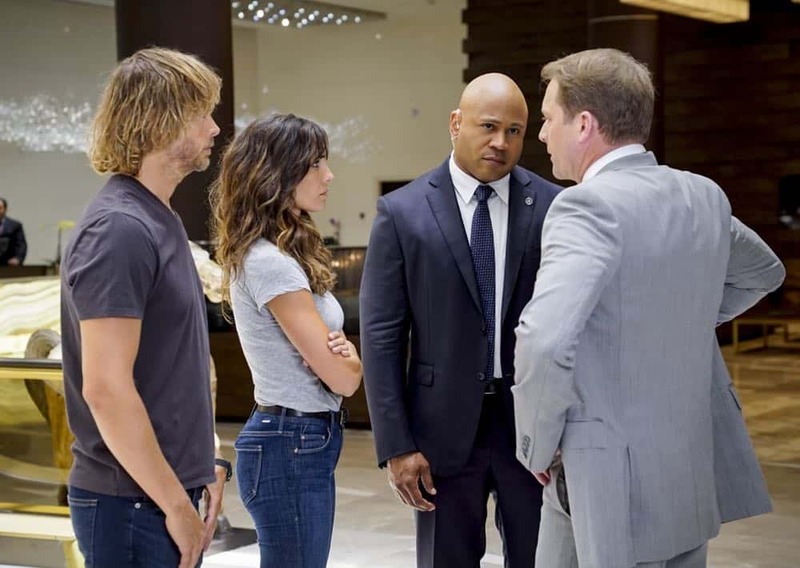 “The Prince” — Pictured: Eric Christian Olsen (LAPD Liaison Marty Deeks), Drew Waters (DSS Agent Brian Bush), LL COOL J (Special Agent Sam Hanna) and Daniela Ruah (Special Agent Kensi Blye). 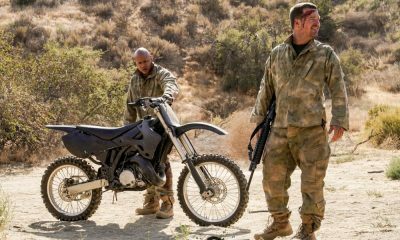 Callen and Sam are assigned protection duty for Deputy Crown Prince Kamal (Ritesh Rajan) after an unknown assassin targets his decoy upon his arrival in Los Angeles, on NCIS: LOS ANGELES, Sunday, Oct. 14 (9:30-10:30 PM, ET/9:00-10:00 PM, PT) on the CBS Television Network. Photo: Monty Brinton/CBS ÃÂ©2018 CBS Broadcasting, Inc. All Rights Reserved. “The Prince” — Pictured: Daniela Ruah (Special Agent Kensi Blye). 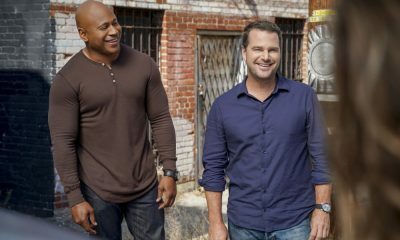 Callen and Sam are assigned protection duty for Deputy Crown Prince Kamal (Ritesh Rajan) after an unknown assassin targets his decoy upon his arrival in Los Angeles, on NCIS: LOS ANGELES, Sunday, Oct. 14 (9:30-10:30 PM, ET/9:00-10:00 PM, PT) on the CBS Television Network. Photo: Monty Brinton/CBS ÃÂ©2018 CBS Broadcasting, Inc. All Rights Reserved. 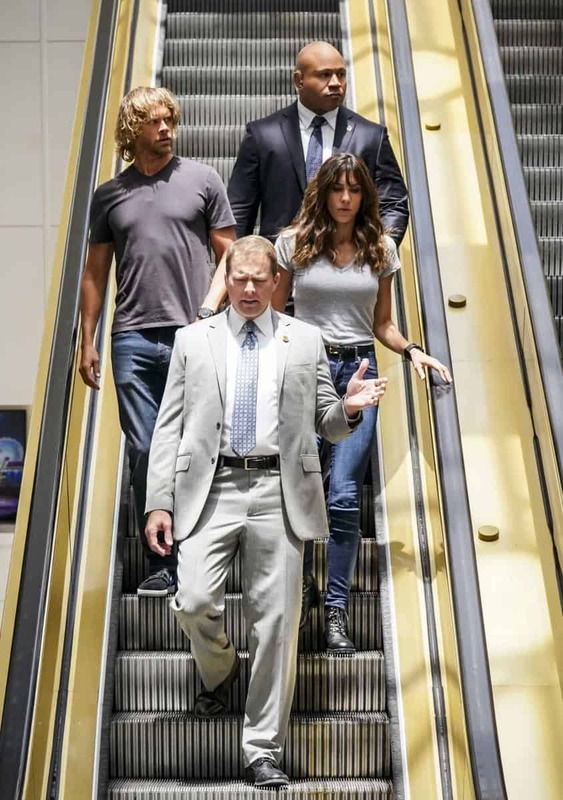 “The Prince” — Pictured: Eric Christian Olsen (LAPD Liaison Marty Deeks), Daniela Ruah (Special Agent Kensi Blye), LL COOL J (Special Agent Sam Hanna) and Drew Waters (DSS Agent Brian Bush). Callen and Sam are assigned protection duty for Deputy Crown Prince Kamal (Ritesh Rajan) after an unknown assassin targets his decoy upon his arrival in Los Angeles, on NCIS: LOS ANGELES, Sunday, Oct. 14 (9:30-10:30 PM, ET/9:00-10:00 PM, PT) on the CBS Television Network. Photo: Monty Brinton/CBS ÃÂ©2018 CBS Broadcasting, Inc. All Rights Reserved. 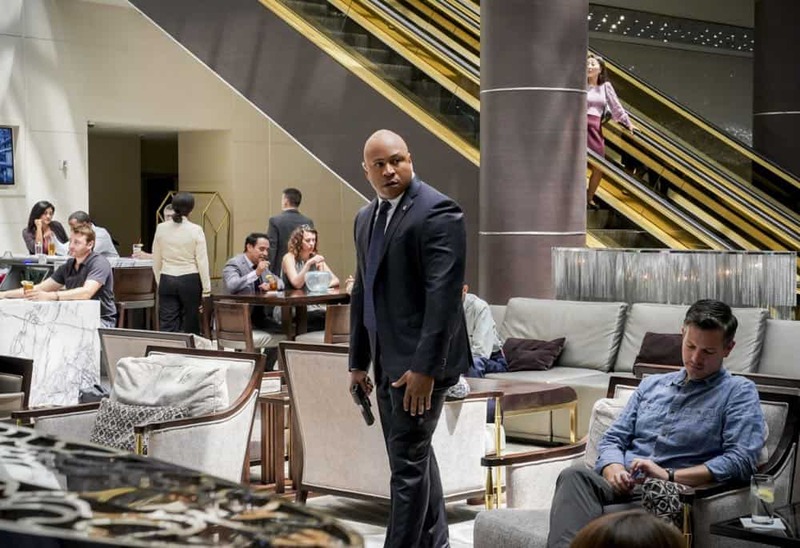 “The Prince” — Pictured: LL COOL J (Special Agent Sam Hanna). 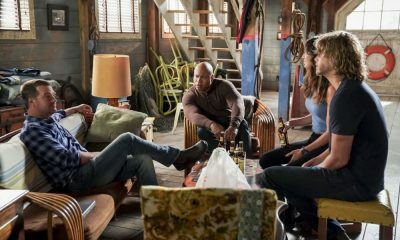 Callen and Sam are assigned protection duty for Deputy Crown Prince Kamal (Ritesh Rajan) after an unknown assassin targets his decoy upon his arrival in Los Angeles, on NCIS: LOS ANGELES, Sunday, Oct. 14 (9:30-10:30 PM, ET/9:00-10:00 PM, PT) on the CBS Television Network. Photo: Monty Brinton/CBS ÃÂ©2018 CBS Broadcasting, Inc. All Rights Reserved. 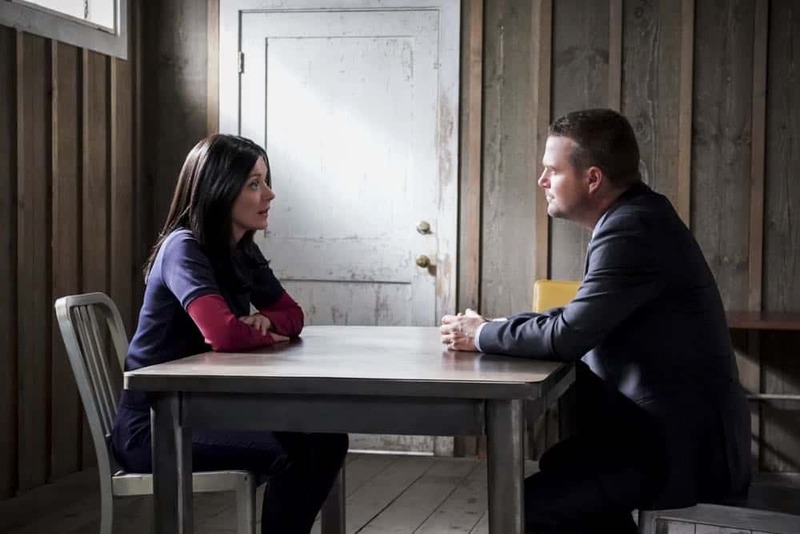 “The Prince” — Pictured: Elizabeth Bogush (Joelle Taylor) and Chris O’Donnell (Special Agent G. Callen). Callen and Sam are assigned protection duty for Deputy Crown Prince Kamal (Ritesh Rajan) after an unknown assassin targets his decoy upon his arrival in Los Angeles, on NCIS: LOS ANGELES, Sunday, Oct. 14 (9:30-10:30 PM, ET/9:00-10:00 PM, PT) on the CBS Television Network. Photo: Monty Brinton/CBS ÃÂ©2018 CBS Broadcasting, Inc. All Rights Reserved. “The Prince” — Pictured: Chris O’Donnell (Special Agent G. Callen). Callen and Sam are assigned protection duty for Deputy Crown Prince Kamal (Ritesh Rajan) after an unknown assassin targets his decoy upon his arrival in Los Angeles, on NCIS: LOS ANGELES, Sunday, Oct. 14 (9:30-10:30 PM, ET/9:00-10:00 PM, PT) on the CBS Television Network. Photo: Monty Brinton/CBS ÃÂ©2018 CBS Broadcasting, Inc. All Rights Reserved.